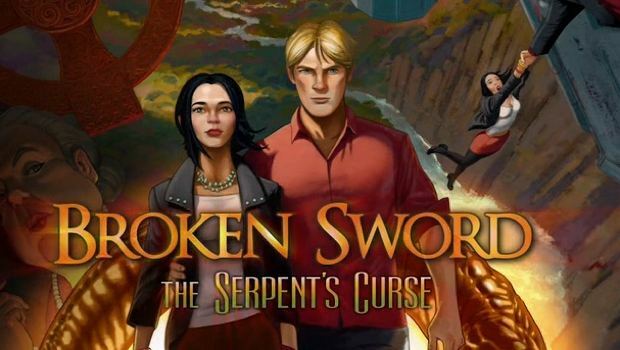 “This has been a labor of love not just for us here at Revolution but the entireBroken Sword community too,” says Charles Cecil, founder, Revolution Software. “We have been privileged to be able to make the game we’ve wanted to thanks to the generous support of our Kickstarter supporters, who really have given us the freedom to take the series to new heights. Gamers looking for a new point-and-click adventure can pick up a copy on Steam or GoG for $24.99.